Know Your Numbers - Dr. Tam shares great information on the importance of knowing your numbers for heart health. Take the time to know your numbers here. Heart disease is the #1 killer of women. That's why we have created a different kind of women's heart center. We collaborate with partners in our communities to provide services and education to women and families where they live and where they work. BASECAMP @ Providence St. Vincent campus: Join us every first Tuesday of each month for an evening of tea and conversation. You will be joined by Lori Tam, M.D., Cardiologist at Providence Heart Clinic, to learn more about prevention of cardiovascular disease in women and leave with tools to keep your heart strong. Please dress comfortably. Check the BASECAMP @ PSVMC calendar for details on the next event. BASECAMP @ Providence Portland campus: COMING SOON as a quarterly event. 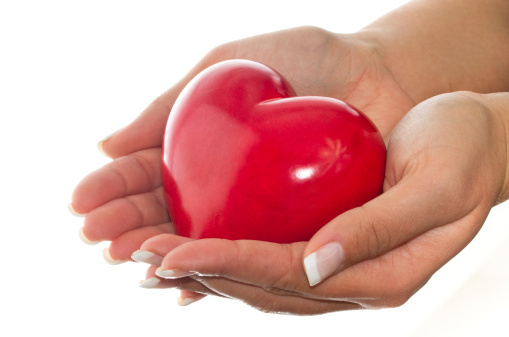 Women with Heart group was established to help encourage women of all ages to lead heart-healthy lifestyles. It was originally established for current or past Cardiac Rehab patients. However we are happy to welcome all female heart patients at this time. Each month we feature an informative guest speaker in hopes to help inspire and inform women to pursue a heart-healthy lifestyle. Time is set aside at each meeting for sharing, encouraging and supporting one another. Check the calendar for details on the next event - dates offered at both PSVMC and PPMC locations.